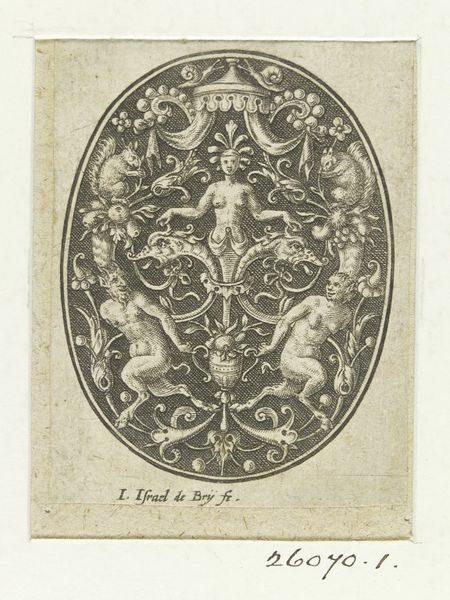 Johann Israel de Bry. 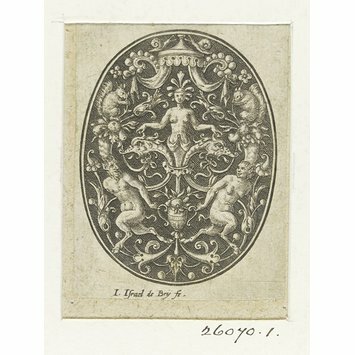 One of four plates of grotesque ornament within oval frames. Germany, 1571-1623.